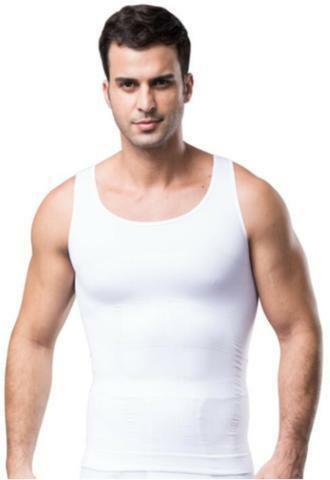 SLIMMING: it is a revolutionary slimming and lifting undergarment, which has incredible assistant for men's slimming effect. 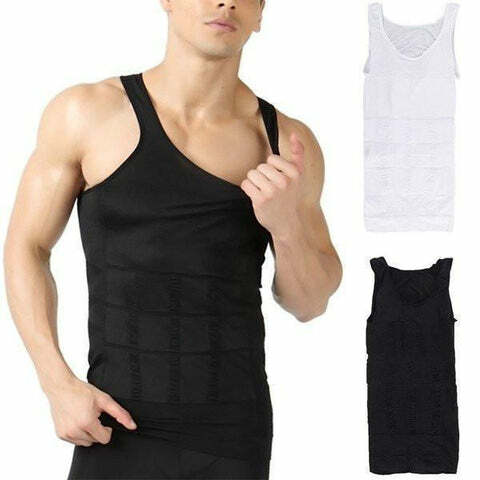 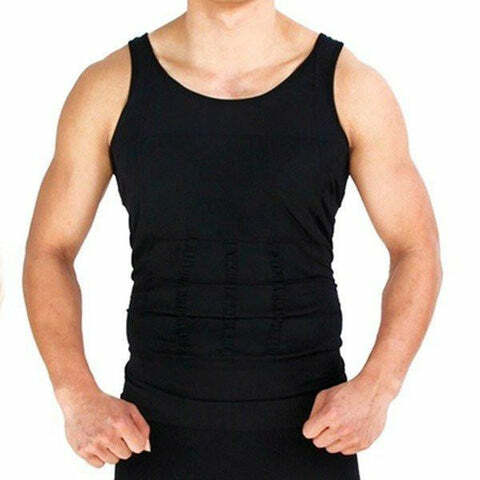 FAT BURNING ASSISTANT: due to its continuous tight feeling, this corset will help men burn fat and maximize their exercise routine. 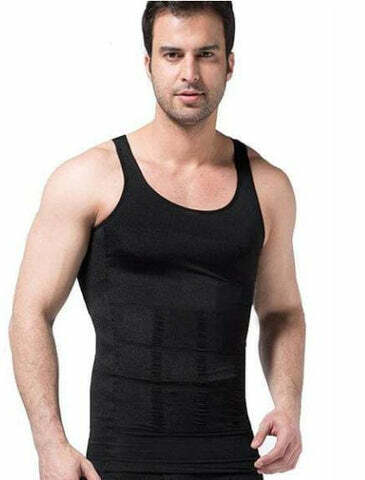 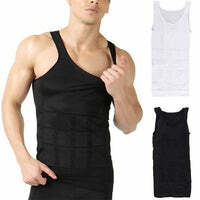 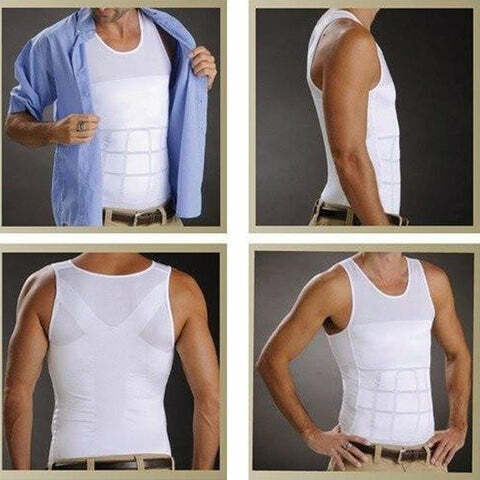 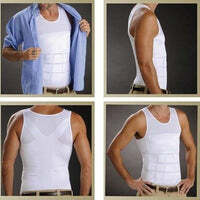 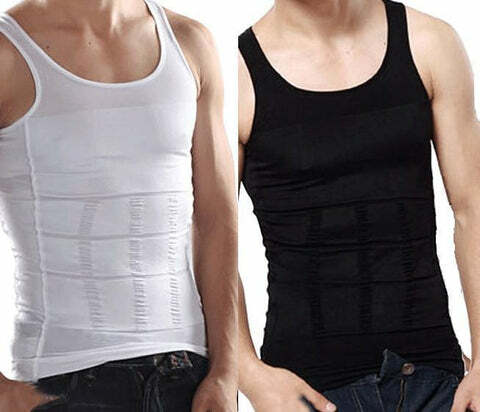 LOOKS THINNER: it is a belly body shaping vest that can tighten and shrink your bulging stomach.